adidas today introduces the latest drop of the adidas Athletics x Reigning Champ collaboration. 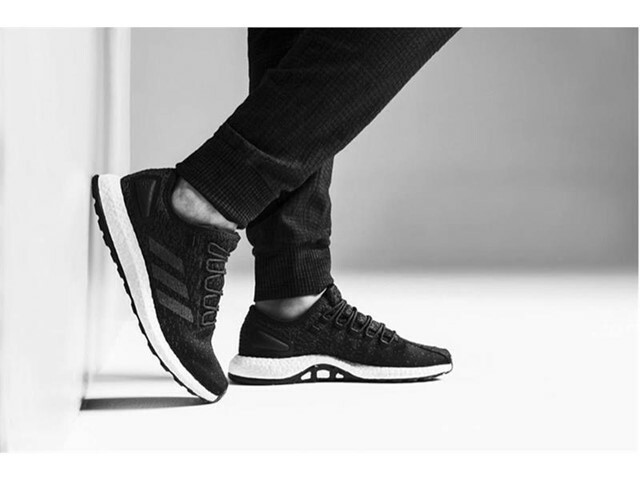 The elevated apparel and footwear collection was designed for everyday life, combining the minimalistic, well-crafted stylings of Reigning Champ and the innovative, performance-focused approach of adidas. 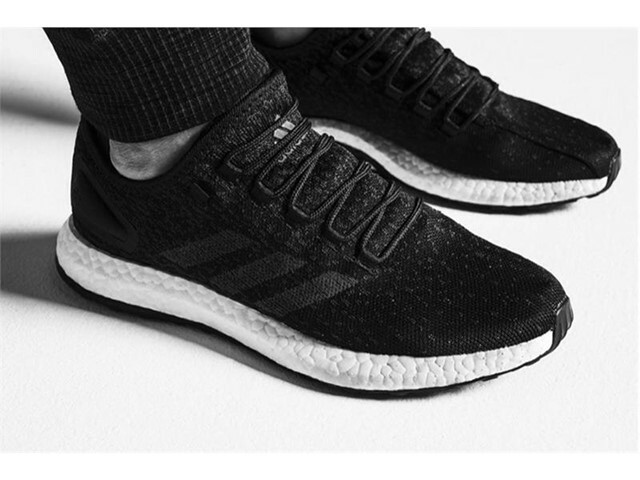 A new edition of the popular running silhouette PureBOOST is included in the drop. The shoe sports a Primeknit upper designed with a custom pattern that fades from toe to heel mimicking volcanic glass. The heel cap is made of soft synthetic suede pressed with the Reigning Champ logo and the sockliner and insole have a soft leather feel. 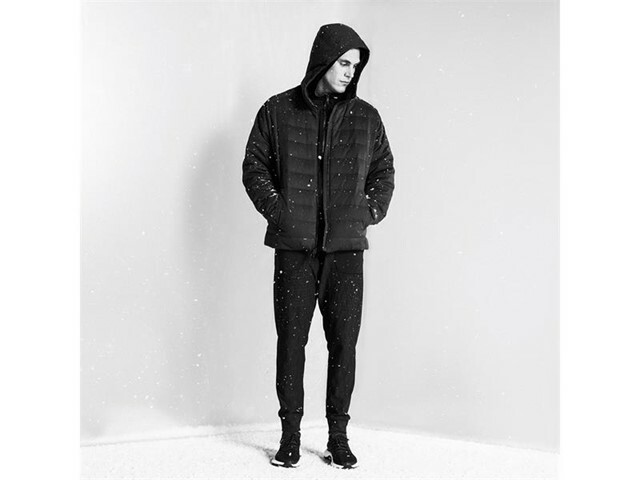 The latest Athletics x Reigning Champ collection is highlighted by tights, pants, tees, pullovers, hoodies, jackets and a weekender bag for men and women built to withstand harsh winter weather. 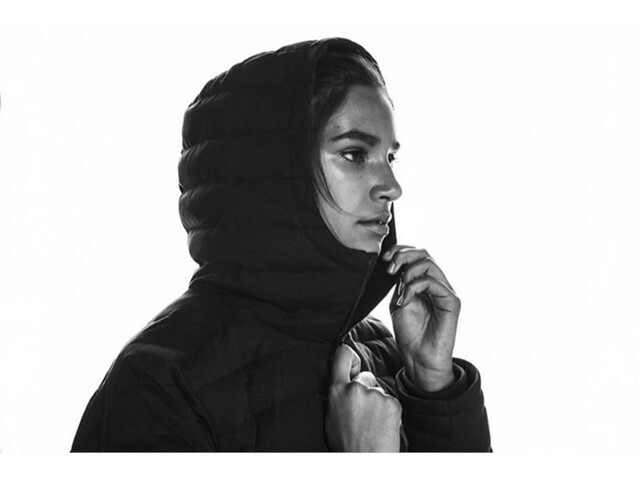 Inspired by the color nuance of obsidian glass, the collection is comprised of Primeknit apparel, jacquard fleece and winterized down jackets. The new edition of Primeknit developed for this collection features insulated wool yarns for extra warmth and a soft, cozy texture. Playing with the juxtaposition of matte and sheen fabrics, the Jacquard fleece has woven overlays for style and durability. 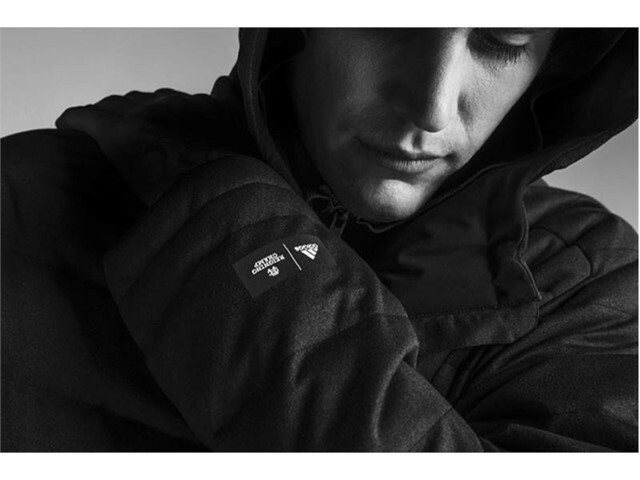 The down jackets are fully lined with a flexible, waterproof fabric for increased comfort and protection. 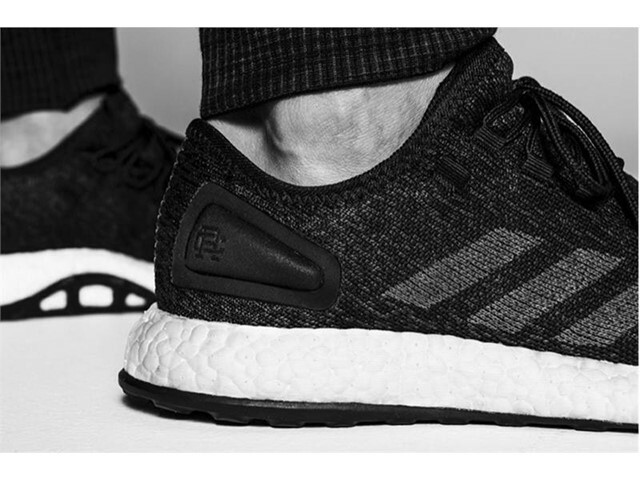 The adidas x Reigning Champ PureBOOST retails for $160 and the apparel ranges from $45 to $250. 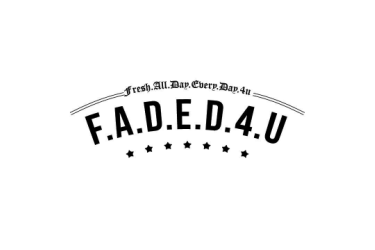 The apparel launches globally on October 6 and footwear launches October 7 on adidas.com, select adidas stores, Reigning Champ online, Reigning Champ flagship stores and select fashion boutiques.